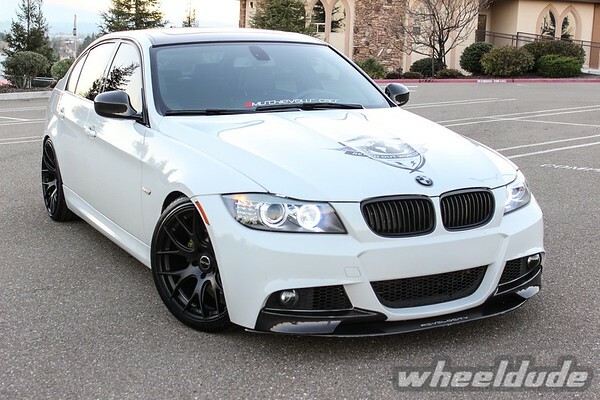 Paulo wanted to go with something more sporty this time. 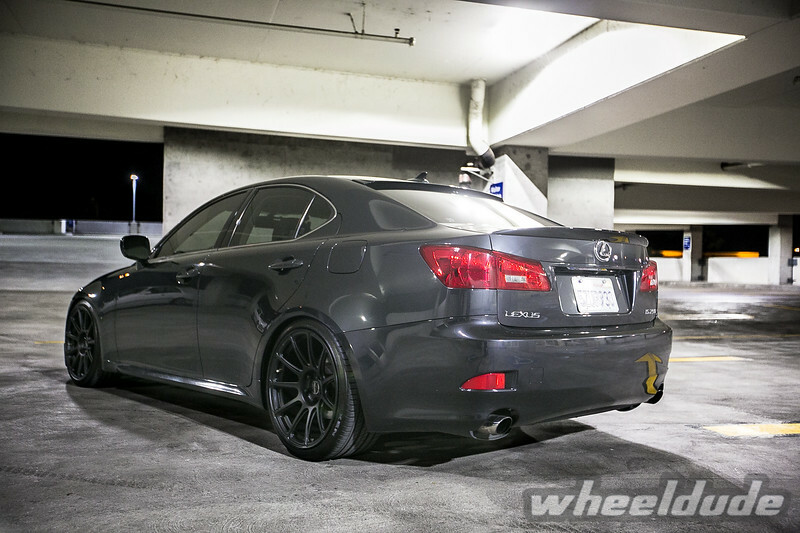 The perfect choice was a set of Linea Corse LC818’s in Satin Black finish wrapped with Hankook Ventus V12 tires. 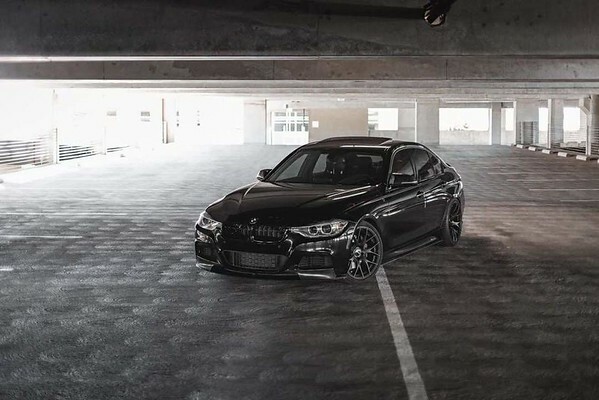 The Satin Black LC910 really sets off the black accents on our F32. 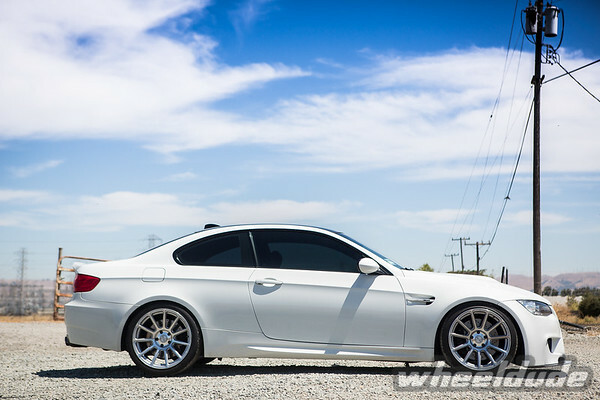 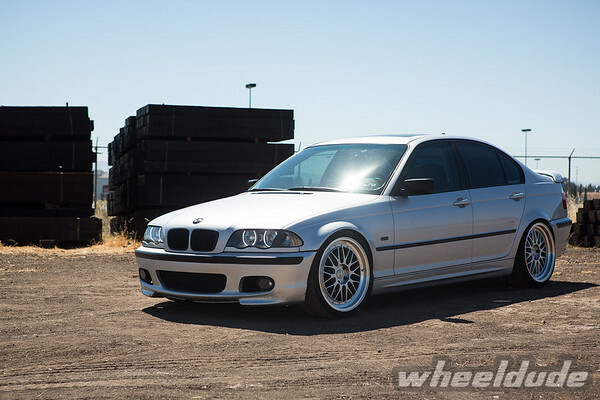 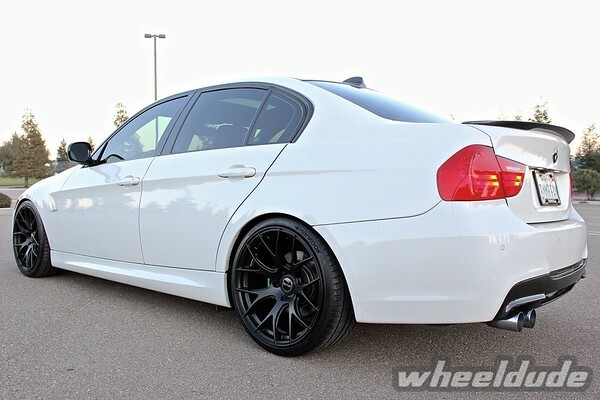 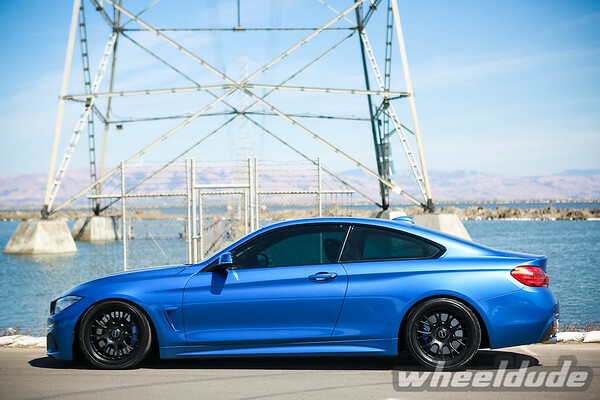 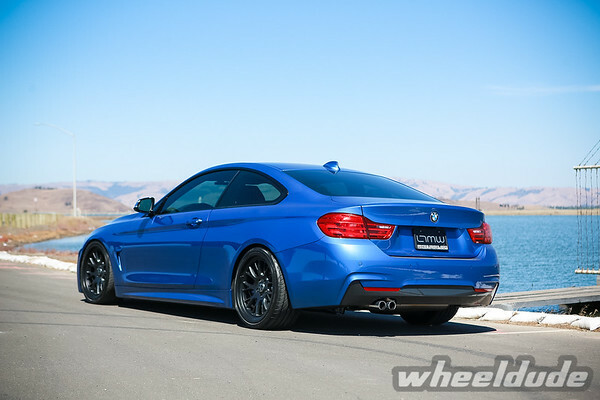 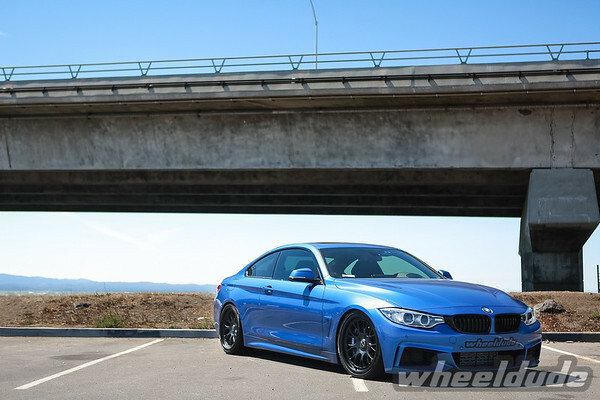 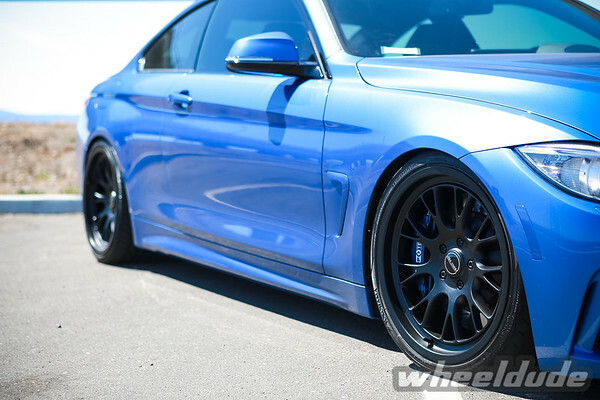 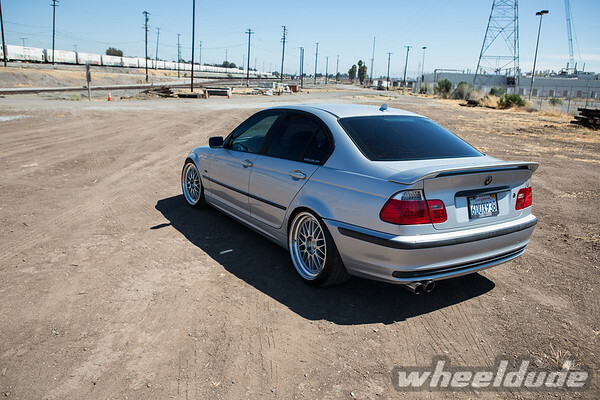 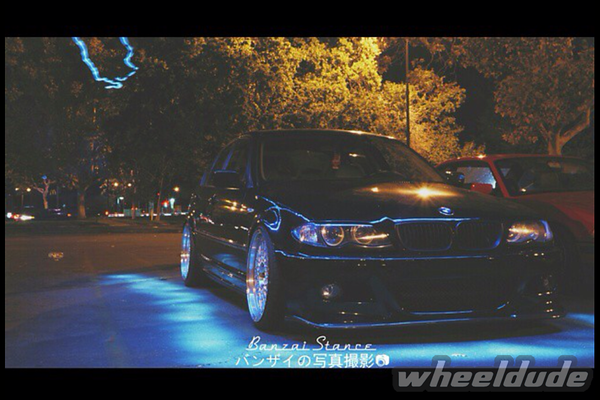 This is a great direct bolt-on set-up for new 4 series owner. 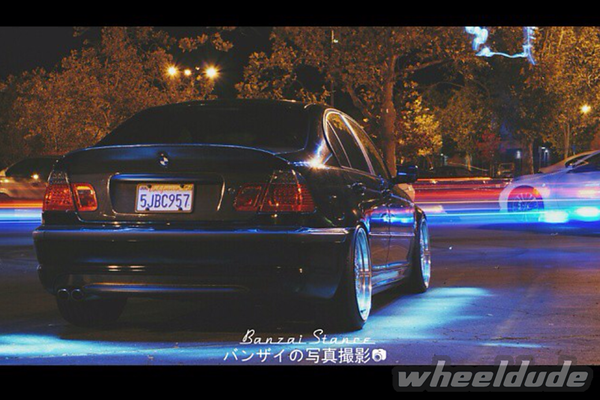 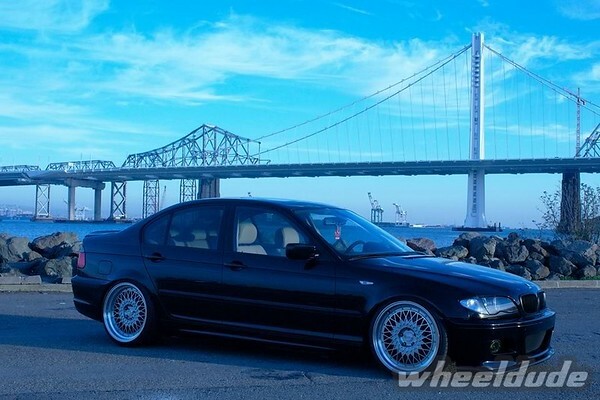 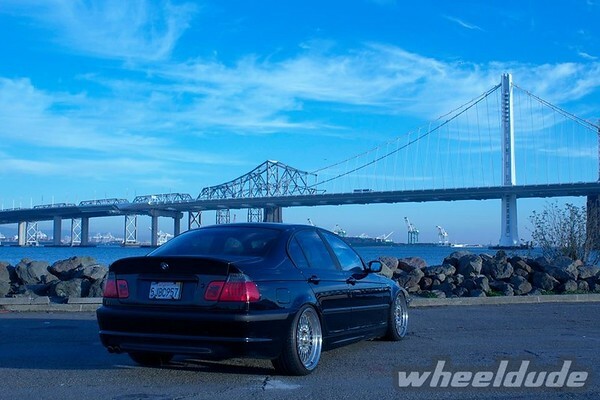 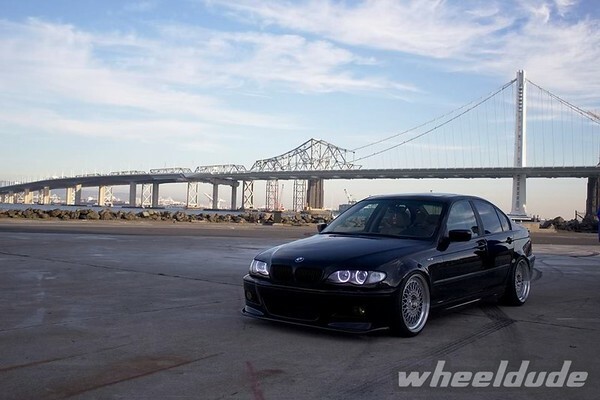 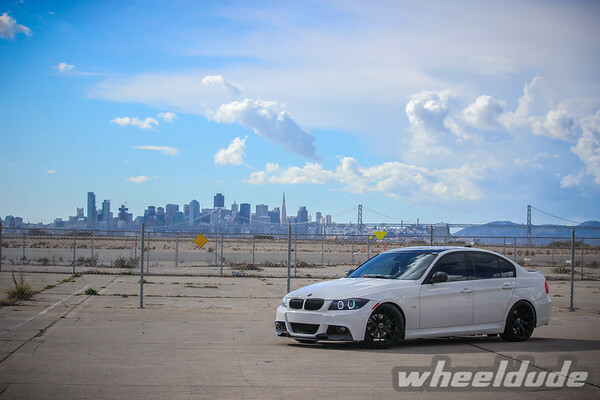 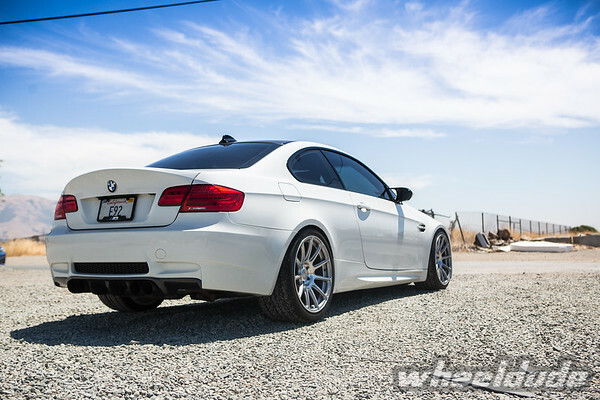 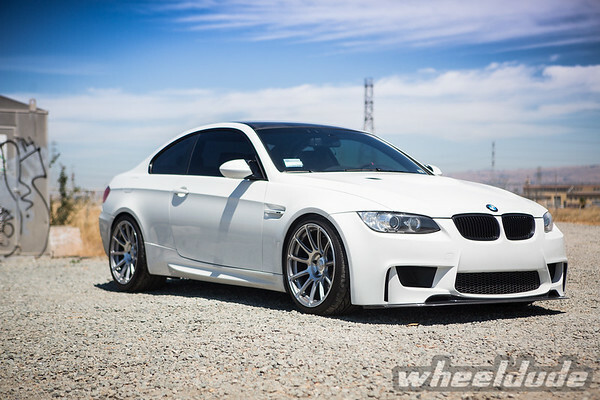 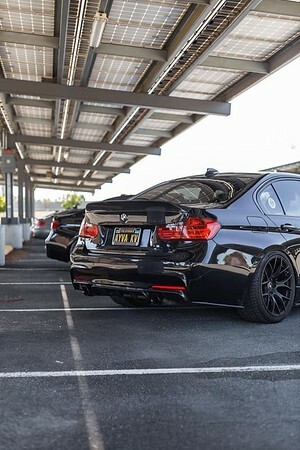 Zoeb taking full advantage of the wide fenders on his E92 M3 by running an aggressive LC888 set-up. 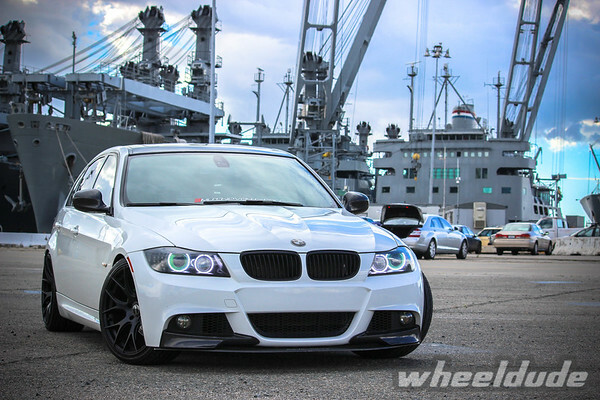 This is definitely a beast set-up that goes well with his 1M converted front bumper. 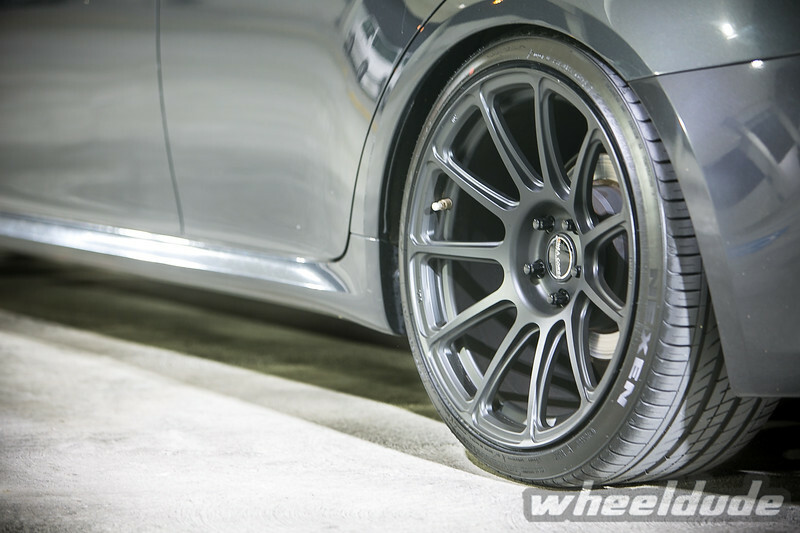 We can’t believe it’s been almost two years since the Linea Corse LC888’s were unveiled at SEMA 2012. 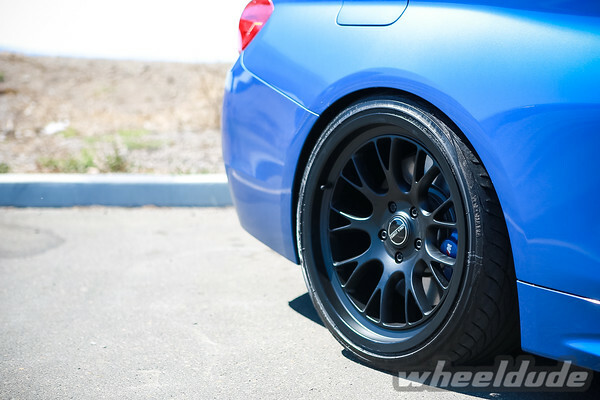 We’ve seen these wheels on countless Lexus and BMW’s but every time we see them mounted on a car, we still get that feeling of excitement. 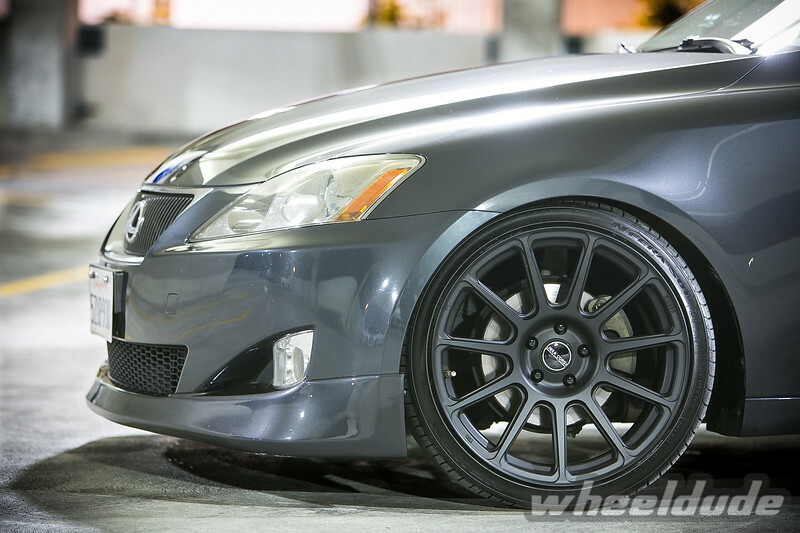 Installed on Sophia’s Lexus IS250 is the Satin Black LC888 in 19×8.5/10 wrapped in 235/35/19 Front and 265/30/19 Rear tires. 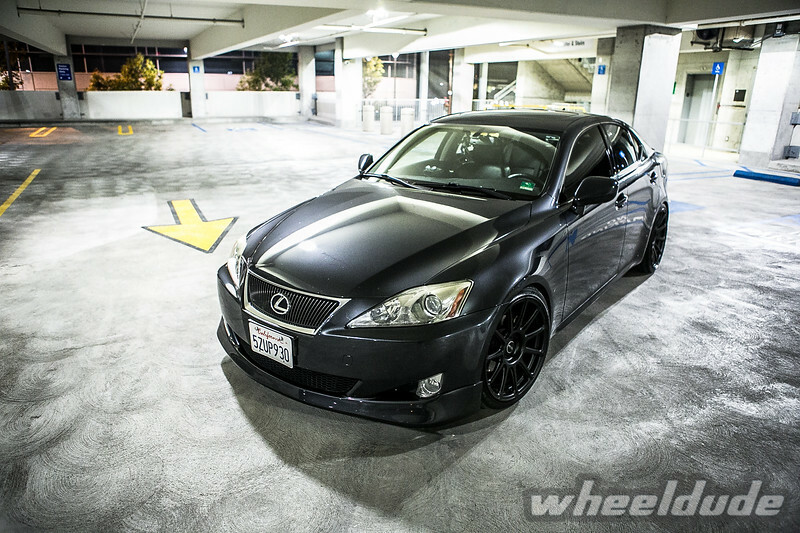 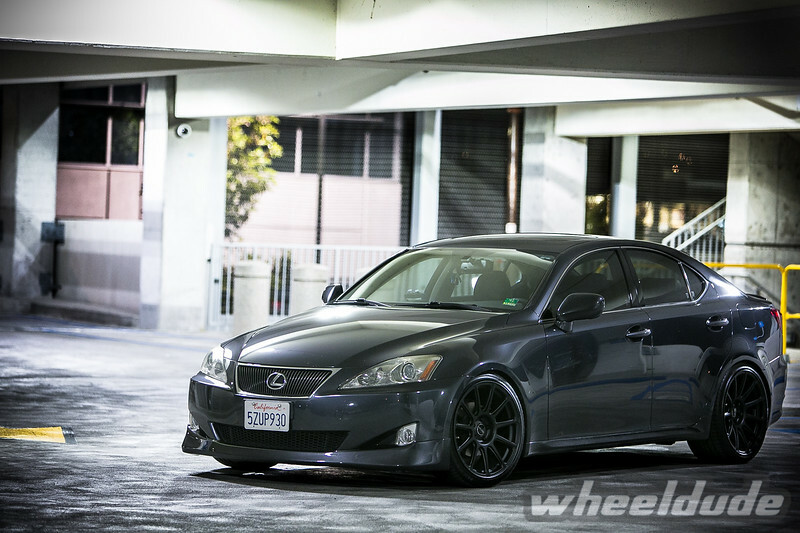 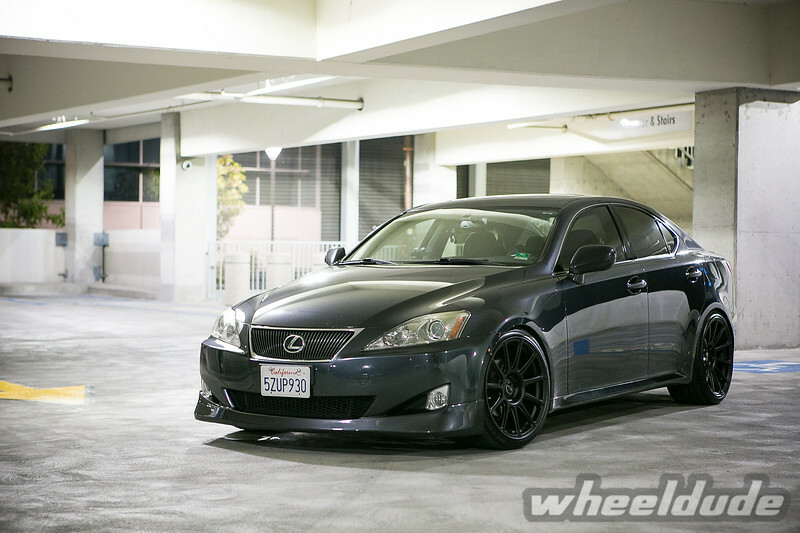 Watch out because Sophia’s Lexus will be back on our site to showcase more of our Lexus wheels. 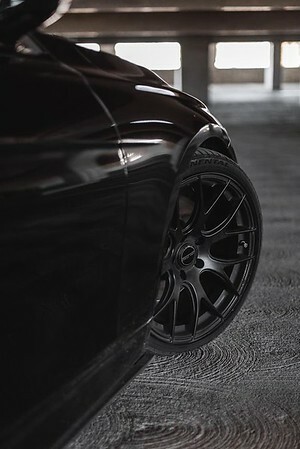 Introducing our latest wheel style, the Rota SS10. 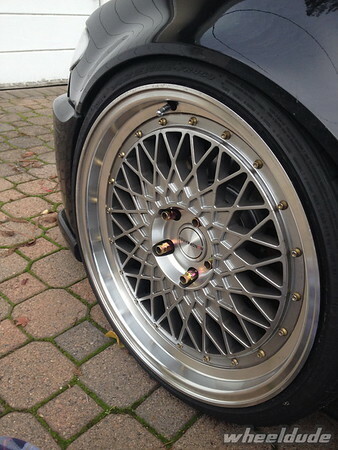 Available in different fitments and a huge variety of finishes. 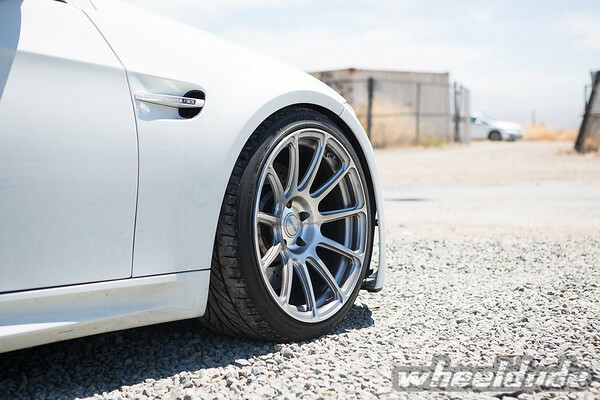 For any questions, please send us an email at sales@wheeldude.com. 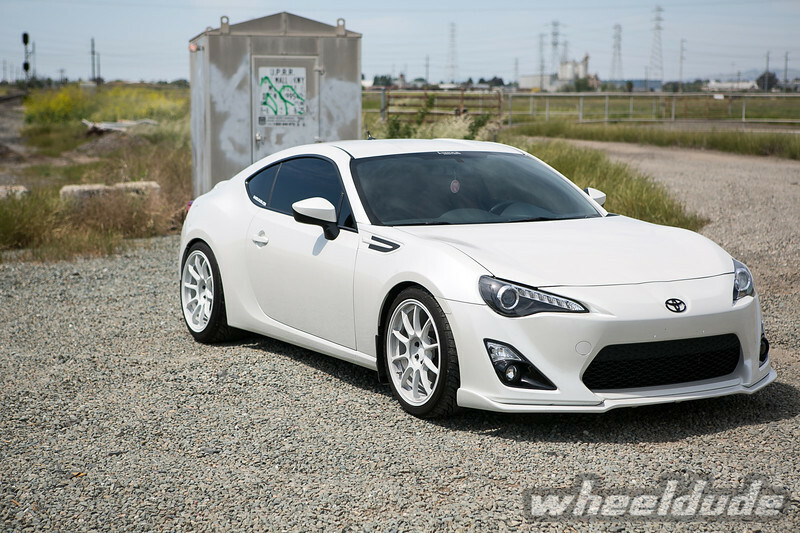 Anyone into the “clean look”? 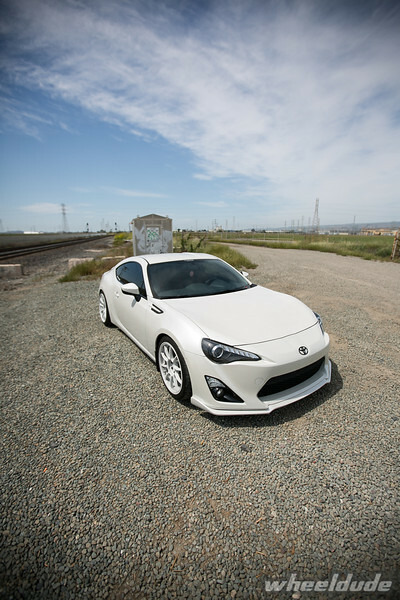 We have the right color just for you! 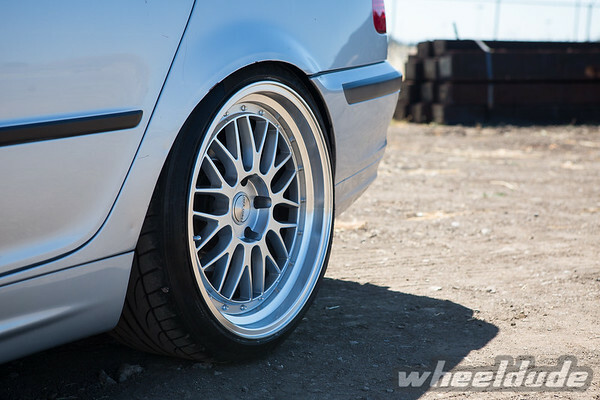 The Rota SS10’s in Staggered Fitment are now available in White. 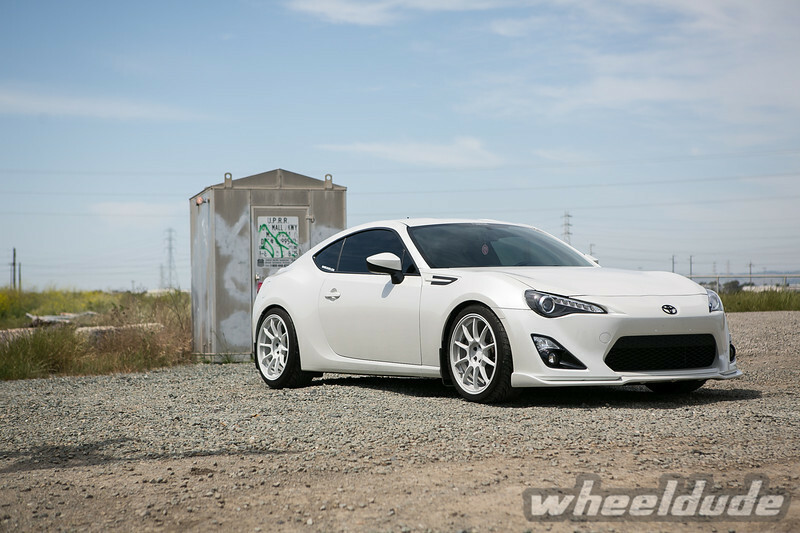 You’ll see below how nice these wheels look on Romie’s Whiteout FR-S.